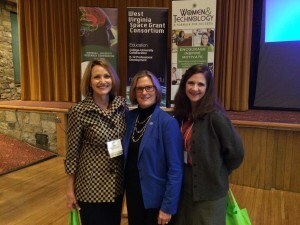 Dr. Kathryn Sullivan, NOAA Administrator and Under Secretary of Commerce for Oceans and Atmosphere, addressed the 2014 Women & Technology Conference on October 16, 2014. 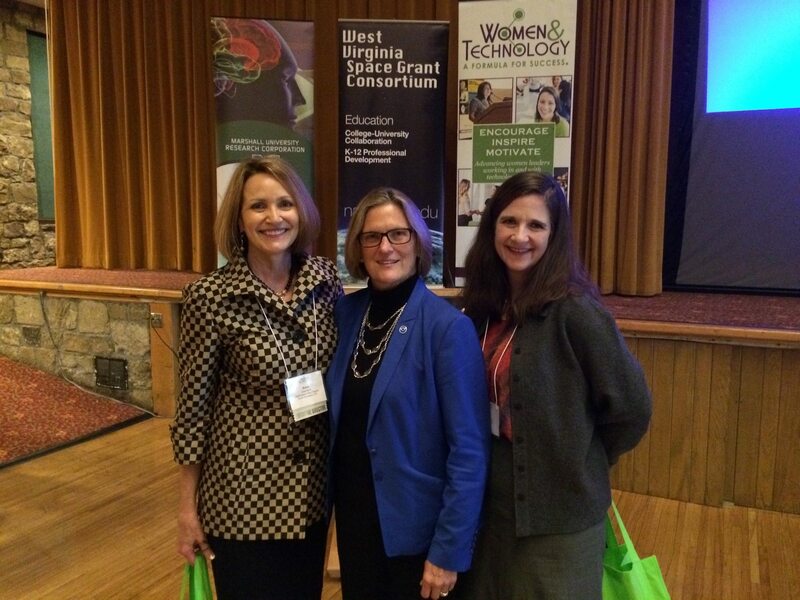 “Every baby is a scientist, observing the world and making sense of it,” Dr. Kathryn Sullivan told participants at the 2014 Women & Technology Conference, held Oct. 16-17 in Wheeling. Her life has been one of “toys, travel and adventure,” she said. A passion for National Geographic maps and a childhood spent exploring the outdoors inspired her to pursue a career that would offer a dynamic, tremendous adventure. Armed with a degree in oceanography, she was part of a team that explored the ocean depths in a small submarine dubbed “Alvin.” When an opportunity to join the first class of female astronauts arose, she landed a coveted spot on the crew. Sullivan entertained the group with tales of not only learning how to be an astronaut, but also how she and Sally Ride quickly learned to handle press inquiries from reporters who weren’t accustomed to interviewing female astronauts. In her role at NOAA, Dr. Sullivan said she uses Environmental Intelligence to transform science and data into actionable information. This allows NOAA to provide the latest in the way of storm and hurricane warnings. 1) Be “T” shaped – Learn everything about a subject, or master a skill or discipline, but retain a broad horizon across a wide spectrum of fields, including arts, policy, culture. The interconnections are important. 2) Be “just scared enough” – Find the sweet spot where it’s just scary enough to be uncomfortable but also the place where every mental circuit is open. Seek this space out—in job searching, parenting, and more. 3) Consider “running room and good people” – When seeking a new opportunity, consider salary, title and position, but also ask yourself what’s next after the first round of accomplishments are completed. And surround yourself with people who genuinely good, not just technically competent. 4) Beware of the Inner Voice – The inner voice is often highly critical, telling you what you can’t do, or that you’re not good enough. It can coach you away from the things you can do. Don’t be swayed by it!